In the last school year I’ve received some really great comments from teachers. 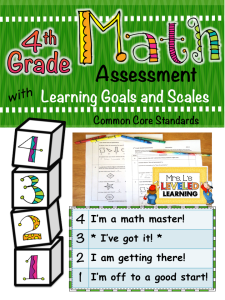 They tell me how useful the leveled Math Assessments with Scales and Posters have been for supporting a growth mindset and differentiation! 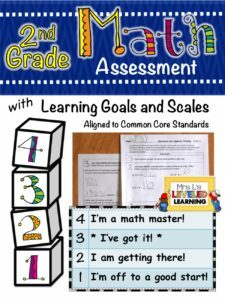 If your school uses the Marzano Framework for evaluations, iObservations, or any kind of Learning Goals with a Scale, these resources could save you months of work! 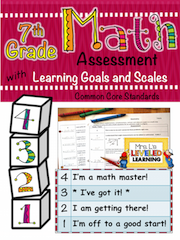 Up until now, only the Posters with Marzano Scales included editable pages. 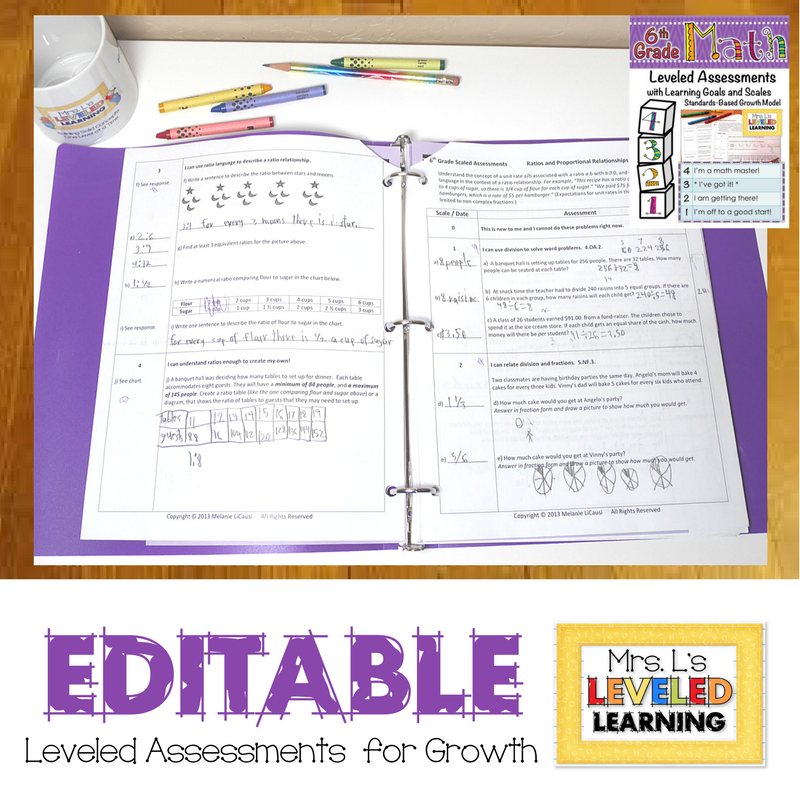 These pages allow you to revise the leveled assessments according to personal preference or district requirements. 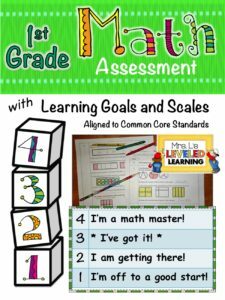 Now, the Assessments have been updated to include editable form fields for each Learning Goal statement! The original Learning Goals statements are still there. If you like what you see, then the work is done for you! If not, they are now rewritten into an editable form field so that you can modify the statements to your liking. 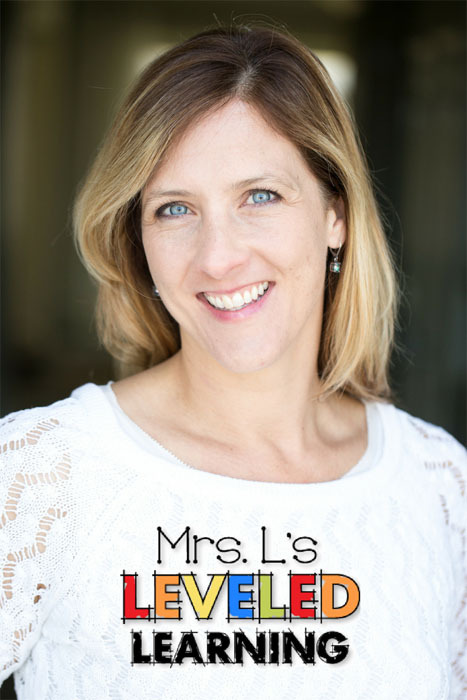 Coming Fall 2017 – COMPLETELY EDITABLE Levels 3 & 4! 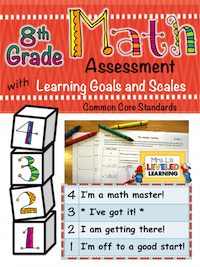 Click here to see the 3rd Grade sample. 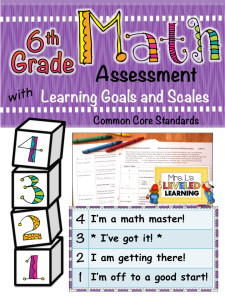 If you already own the Math Assessment with Marzano Scales, then you’ll be able to download the updated version for free. Just visit your “My Purchases” page on TpT. 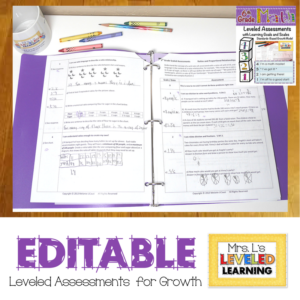 If you haven’t purchased it yet, visit MY STORE at Teachers Pay Teachers.com, and click on your grade level. 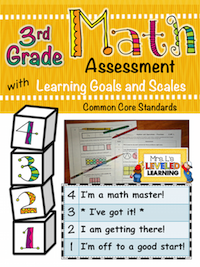 Look for the FREE PREVIEW of the Assessment and download a copy. 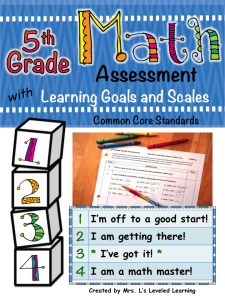 The preview includes assessments for three standards so you can try it in your classroom before you buy it.